Everyday Fashion and Finance: $1,500 Visa Gift Card Giveaway!! $1,500 Visa Gift Card Giveaway!! Today, I am bringing you something huge...HUGE!!!! 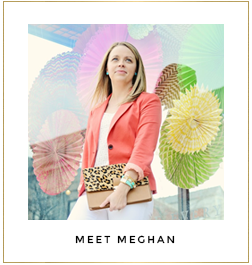 Today, 19 fabulous bloggers and I have teamed up to bring you a CASH GIVEAWAY of $1,500!! One lucky winner will receive the ultimate grand prize to purchase a new summer wardrobe (or whatever your little heart desires). To enter, just follow the steps in the Rafflecopter widget below. Good luck to you! Happy Monday! !